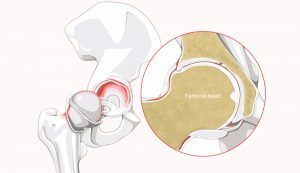 Most of us have not heard of a hip labral tear. It involves the ring of cartilage, called the labrum, that exists around the outside rim of the socket of your hip joint. There it acts like a rubber seal or gasket to help hold the ball at the top of your thighbone (or femur) tightly and securely within your hip socket. Typically injuries to the labrum are caused by repetitive motions that involve twisting or pivoting that are common in many sports such as golf. Injuries to the labrum usually occur at the front (anterior) or back (posterior) of the hip. Anterior labral tears, located at the front of the hip, are most common. Two contributing factors to the development of anterior tears include hip joint stress, such as repetitive pivoting, and poor vascular supply to the hip joint. Studies suggest that this portion of the labrum lacks blood vessels, which makes it more susceptible to injury. Posterior labral tears, located at the back of the hip, are less common. These types of tears are associated with movements that put stress on the back of the hip joint, such as frequent squatting. A hip labral tear rarely occurs in isolation, so an X-ray or MRI scan is a good idea. A contrast material may be injected into the hip joint space to better define a labral tear. Treatment choices will depend on the severity of your symptoms. 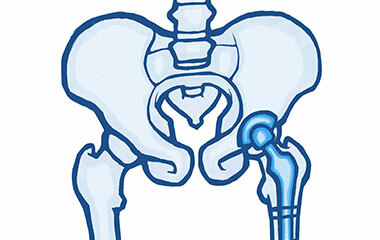 Hip labral tears can sometimes be treated with nonsurgical treatments. Below are some of the most common. Rest. Limited activity is advised to control discomfort, including the activities that bring on hip pain. NSAIDs. Taking non-steroidal anti-inflammatory drugs, such as aspirin or ibuprofen, for a limited period may reduce inflammation and pain in the hip area. Injections. 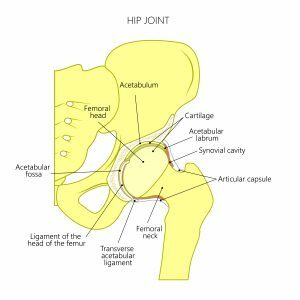 A doctor may recommend local anesthetic fluid injections directly into the hip joint, called an intra-articular injection, if the pain is not alleviated from other measures. 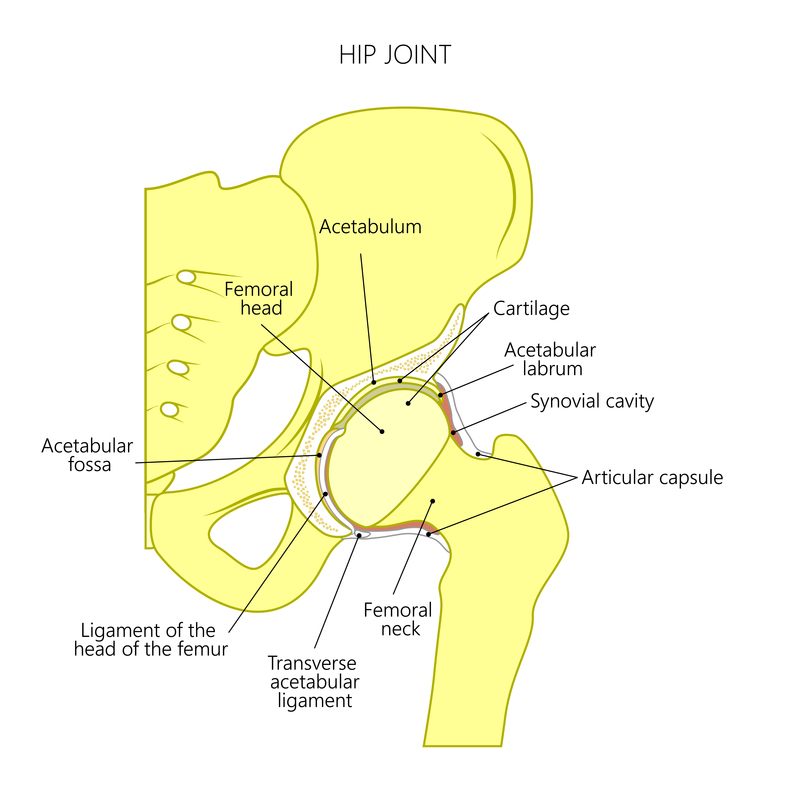 A corticosteroid may be added to the injection depending upon the level of hip pain and any other existing hip problems. Physical Therapy. We can provide an individual treatment plan. The plan may focus on strengthening the buttocks, thigh, and back, while also improving hip stability. Some people recover with conservative therapy and gentle rehabilitation within a few weeks, while others may require arthroscopic surgery to repair or remove the torn portion of the labrum.